Miniature Poodle | Flickr - Photo Sharing! 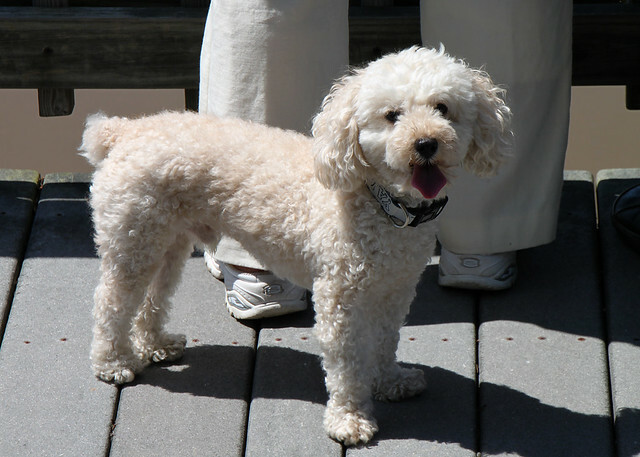 Miniature poodle spotted at Kenilworth Aquatic Gardens yesterday. This little guy caught my eye, because he looks very similar to my brother's dog. elle630, earthdog, and f/Kat added this photo to their favorites.